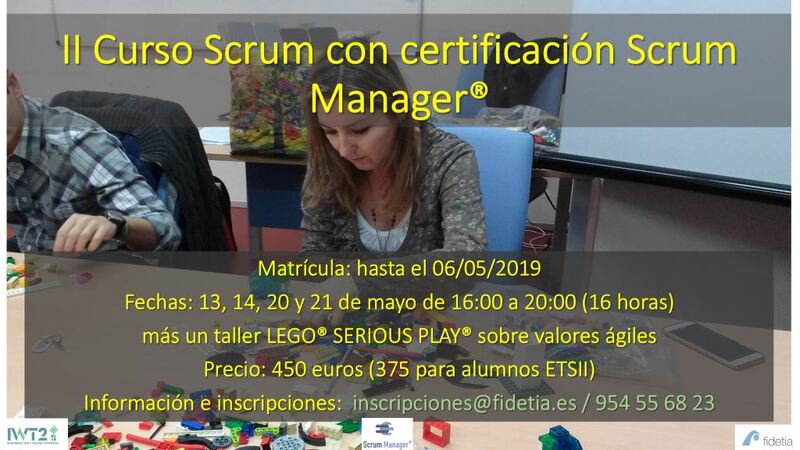 FIDETIA returns to organize a Scrum course in which the Scrum Manager certification can be obtained. 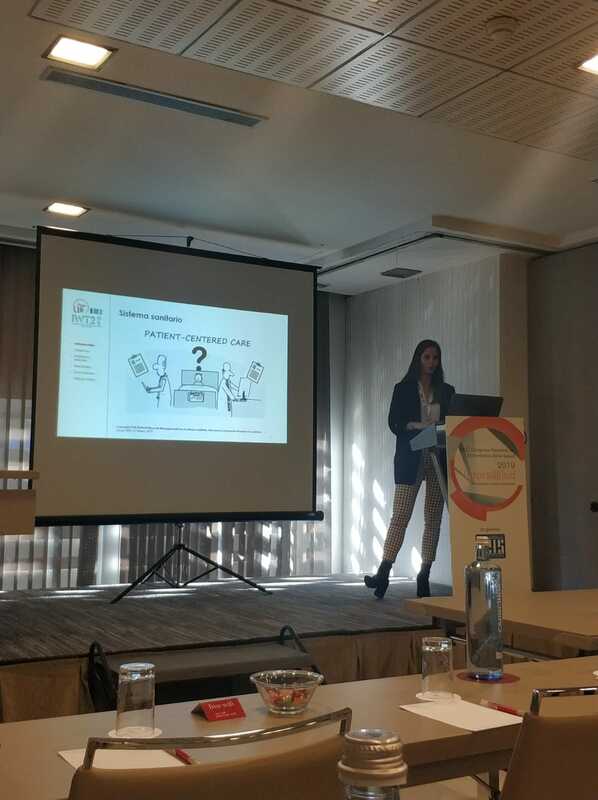 The article entitled “Designing a serious game as a tool for landscape and urban planning immersive learning”, elaborated by colleagues: C. Torrecilla, O. De Troyer, J. Gutiérrez and M.J. Escalona has been accepted at the conference immersive Learning Research Network (iLRN). 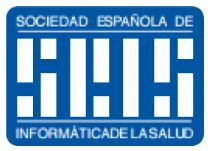 The article entitled “A Method to Improve the Early Stages of the Robotic Process Automation Lifecycle”, elaborated by our colleagues: A. Jiménez-Ramírez, Hajo A. Reijers, I. Barba and C. Del Valle has been accepted in 31st International Conference on Advanced Information Systems Engineering (CAISE). 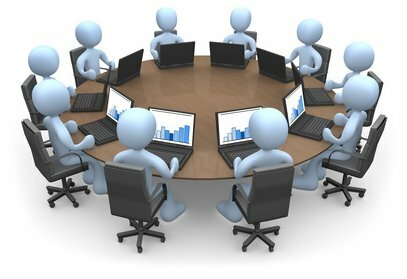 The article entitled “Practical experiences in the use of pattern-recognition strategies to transform software Project Plans into Business Processes of Information Technology Companies”, elaborated by colleagues: Carlos Arévalo, Isabel Ramos and Javier Gutiérrez has been accepted in Programming journal. 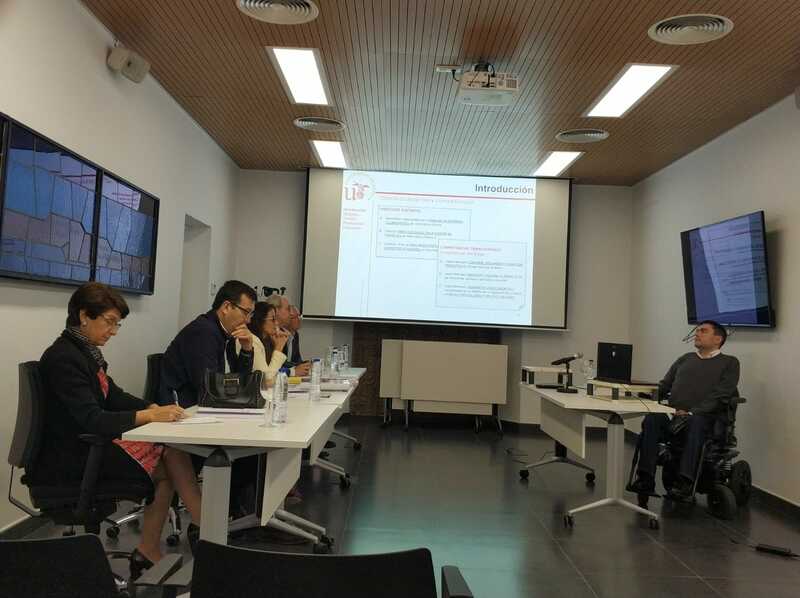 Our colleague, Julian Alberto García García, obtained last March 15 a position of Contracted Professor Doctor in the Department of Languages and Computer Systems of the Superior Technical School of Computer Engineering of the University of Seville. The colleagues of the IWT2 Group, we feel very proud and want to give you our sincere congratulations. 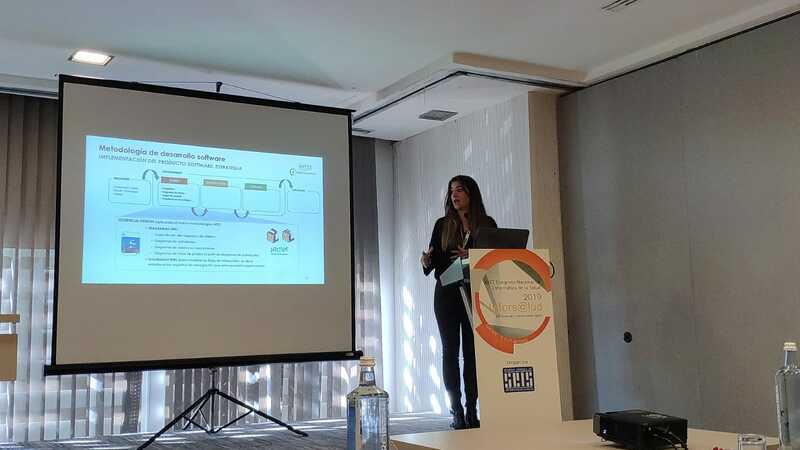 Our colleagues Virginia Cid and Leticia Morales, participat in the INFORSALUD 2019 Congress of the Spanish Society of Health Informatics (Sociedad Española de Informática de la Salud) presenting two papers entitled: “Concepto PLM (patient lifecycle management) en el entorno sanitario. 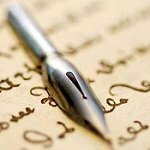 Una nueva concepción llevada a la práctica” and “Metodología de trabajo orientada al usuario. Un ejemplo real en g7innovation: el proyecto IMEDEA” respectively. 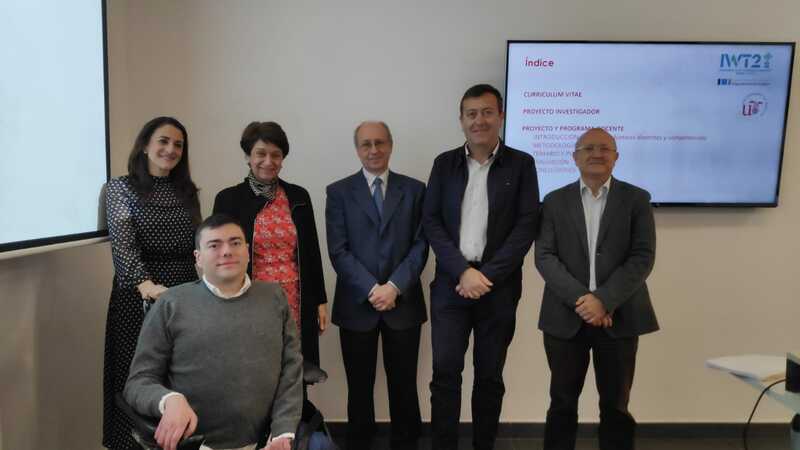 The article entitled “Security Assessment of Systems of Systems”, prepared by colleagues: Miguel Angel Olivero, Antonia Bertolino, Francisco José Dominguez-Mayo, María José Escalona and Ilaria Matteucci has been accepted at the International Workshop of Software Engineering for Systems of Systems (SESoS) in conjunction with ICSE 2019. The article entitled “2D Location of signals source by pole-polar geometricy models”, elaborated by colleagues: Aleksandro Montanha, Airton M. Polidorio, F. J. Dominguez-Mayo and María José Escalona has been published in SENSORS magazine. The reference to the paper can be found in the following link: paper. The article entitled “Towards a Method for Automated Testing in Robotic Process Automation Projects”, prepared by colleagues: Jesús Chacón, Andrés Jiménez and José González has been accepted into the International Workshop on Software Test Automation in conjunction with ICSE 2019.